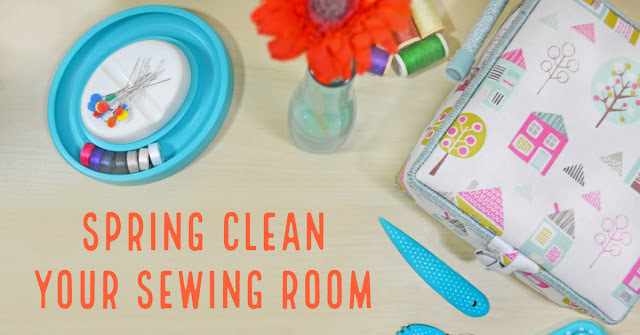 Be it rain or shine, the time has come to spring clean your sewing room! Whether you’re colour coding your cottons, re-winding those pesky bobbins, or stacking up your U.F.O’s, we’ve got some good-looking notions to brighten the place up once you’re done. 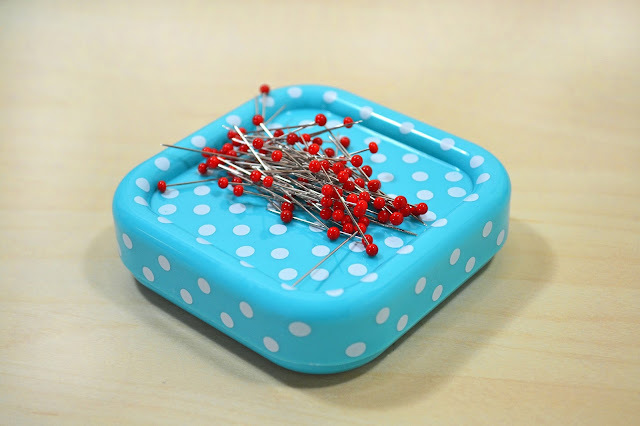 Add a splash of colour with these accessories from Prym Love range. 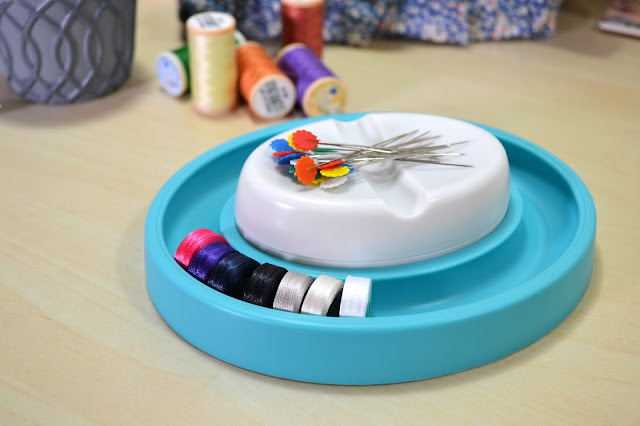 Magnetic pin dish; Bobbin organiser with magnetic pin dish; corner turner and stuffer tool; thread cutter necklace. 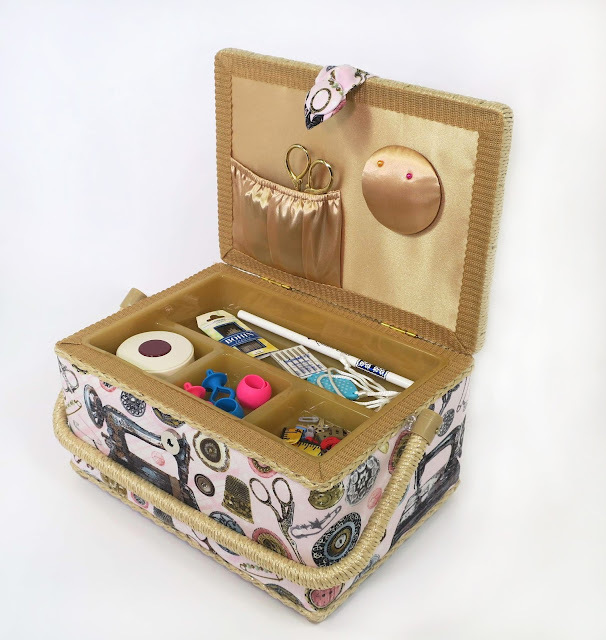 If you are looking for products to help you get organised check out our storage & bags section online. 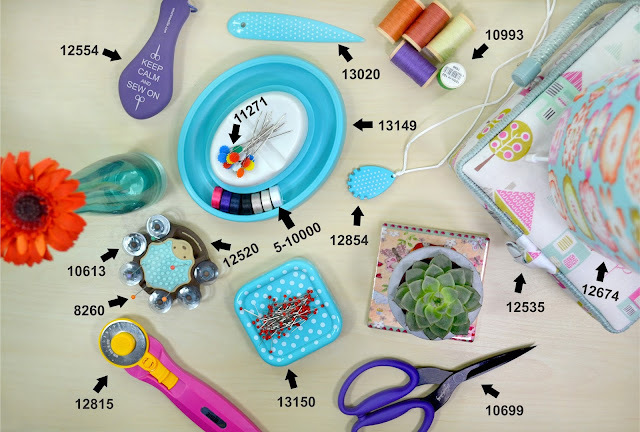 Head over to our Pinterest board for loads of inspirations on ways to organise your sewing rooms.